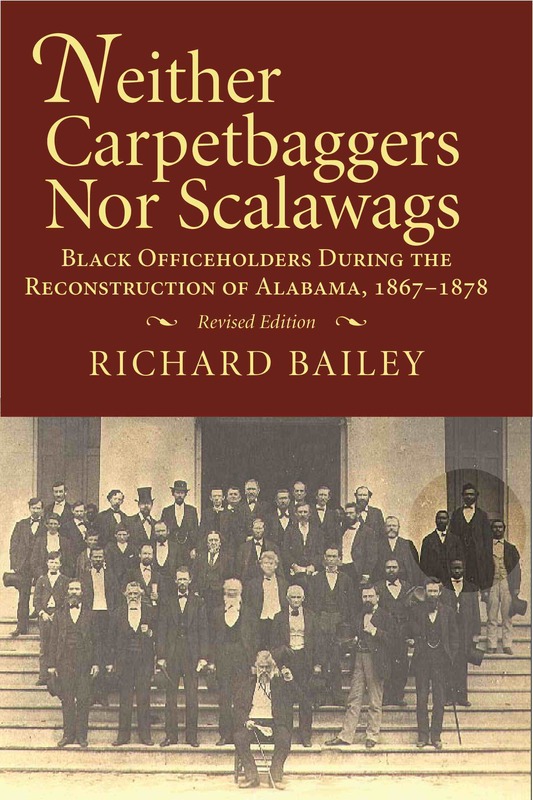 Richard Bailey, author of Neither Carpetbaggers Nor Scalawags: Black Officeholders During the Reconstruction of Alabama 1867-1878, honored the legacies of two influential African Americans recently. In February he helped to unveil a portrait of Horace King, a former slave who became an architect and designed the distinctive spiral staircase of the Alabama Capitol building. According to the Montgomery Advertiser, King used bridge-building techniques to design the staircase so that a central support was not required. King later served two terms in the Alabama House of Representatives, from 1868-71. Bailey notes that this is the first portrait of an African American that will be on permanent display in the Capitol. Bailey also helped to dedicate the gravesite of King in LaGrange, Georgia, at the Mulberry Street Cemeteries. He told the LaGrange News that King was “a man who did so much and asked for so little,” noting that the builder helped construct the bridge that connected Columbus, Georgia and Phoenix City, Alabama. Neither Carpetbaggers Nor Scalawags is available from NewSouth Books or your favorite bookstore. Legendary civil rights attorney Fred Gray spoke to the Montgomery Advertiser about his experience as a delegate for Hillary Clinton at the recent Democratic National Convention. 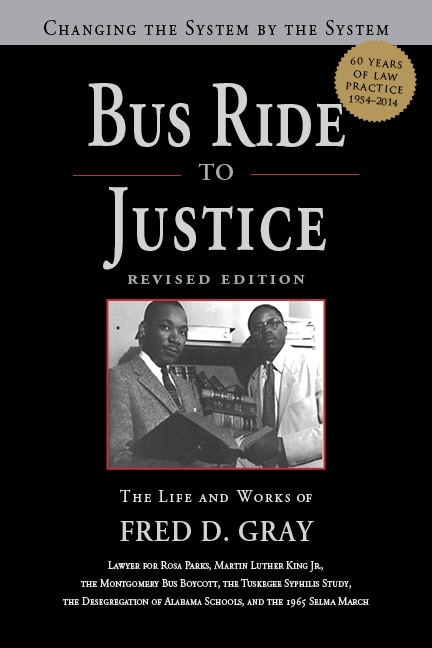 Fred Gray’s memoir Bus Ride to Justice: Changing the System by the System, the Life and Works of Fred Gray is available from NewSouth Books or your favorite bookstore. 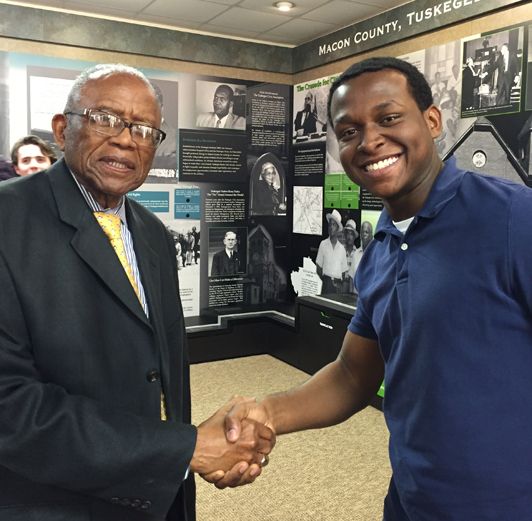 Legendary civil rights attorney Fred Gray has received accolades from the Southern Christian Leadership Conference, American Bar Association, and the NAACP, among many others. Now he is honored with a play that brings the history related to the integration of the Tuskegee High School, with which he was much involved, to dramatic life. Written and directed by Dr. Tessa Carr on the faculty at Auburn University and presented by the Mosaic Theatre Company, The Integration of Tuskegee High School tells the story of Attorney Gray’s role in the pivotal 1963 desegregation lawsuit. Civil rights attorney Fred Gray and London Carlisle, the actor who plays Gray in The Integration of Tuskegee High School. The play was first performed in 2014. The new production includes the voice of Attorney Gray as a guiding narrator. After the premiere, Dr. Mark Wilson told The Plainsman it was so powerful he was left speechless. He noted that the performance would be available for online viewing. Fred Gray’s memoir, Bus Ride to Justice: Changing the System by the System, The Life and Works of Fred Gray, is available from NewSouth Books or your favorite bookstore. 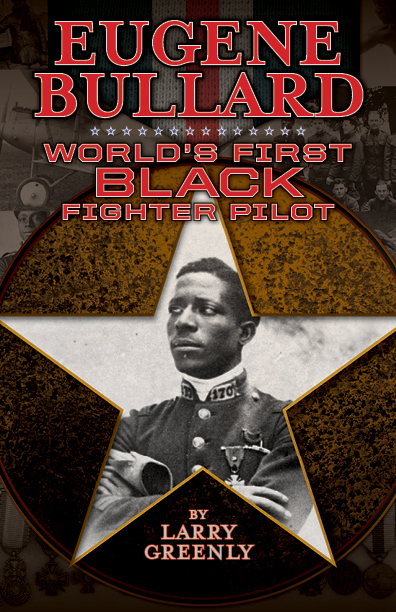 The award-winning book Eugene Bullard: World’s First Black Fighter Pilot by Larry Greenly is now available in paperback. This first YA biography of the trailblazing aviator has garnered many honors. In addition to receiving two awards for YA literature — the New Mexico/Arizona Literary Award and the Moonbeam Children’s Book Award — the book was acclaimed by Booklist magazine as one of the 10 Best Multicultural Titles for Youth in the Nonfiction category. The story of pioneering aviator Eugene Bullard is known to military history and aviation enthusiasts, but is not as familiar to the general public. Eugene Bullard recounts Bullard’s story from his birth in 1895 in the segregated Deep South through his combat experiences as as expatriate pilot in World War I and World War II, to his return to America. Eugene Bullard is available directly from NewSouth Books or your favorite book retailer. 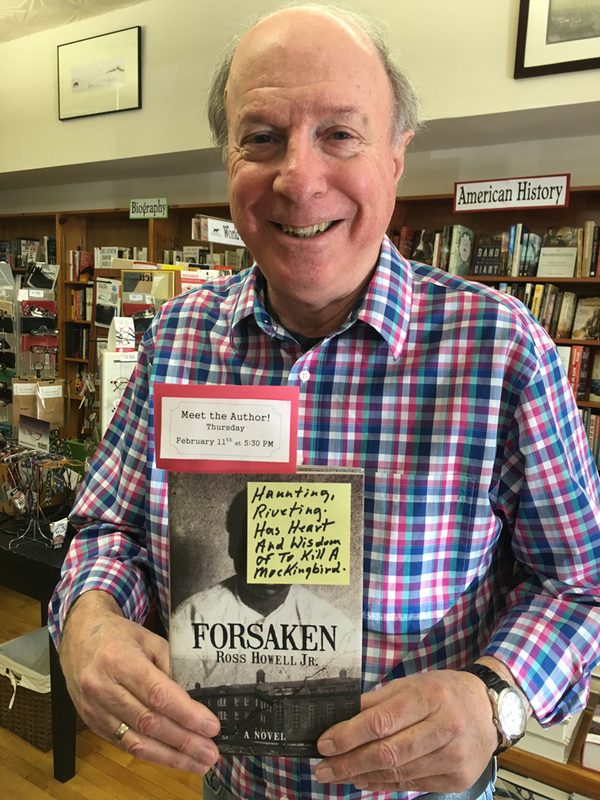 Forsaken receives a beautiful endorsement from bookseller Bill Maher at The Country Bookshop in Southern Pines, NC. With poetic simplicity, he calls Forsaken “haunting, riveting. Has heart and wisdom of To Kill a Mockingbird.” The photo he sent to us is a lagniappe. Forsaken author Ross Howell Jr. will read from and sign copies of his new novel at The Country Bookshop on February 11, 2016 at 5:30pm. 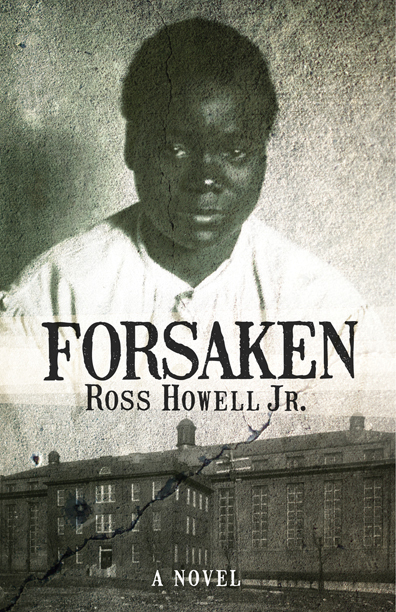 Forsaken by Ross Howell Jr. had an auspicious publishing debut this week, with stellar reviews from the Richmond Times-Dispatch and The Atlanta Journal-Constitution in addition to being featured in O. Henry Magazine and The Charlotte Observer. The outstanding notices herald Ross Howell Jr.’s author tour; he will stop at dozens of bookstores and libraries throughout the South, and will be a guest presenter at several book festivals, beginning February 4. O. Henry Magazine’s Bookshelf column featured a profile of Ross Howell Jr. 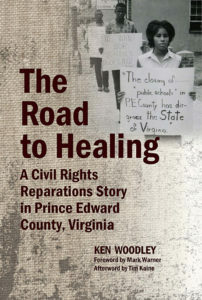 In the piece Howell recalls growing up in segregated Floyd County, Virginia. He talks about coming across the case of Virginia Christian while researching another crime, and discovering the dissertation of Dr. Derryn Moten, now acting chair of the history department at Alabama State University. An excerpt from Forsaken follows the interview with Howell. 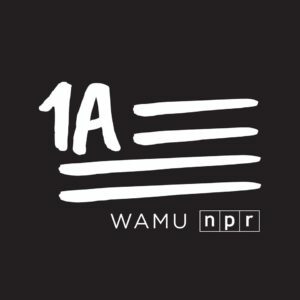 You are currently browsing the archives for the African American category.